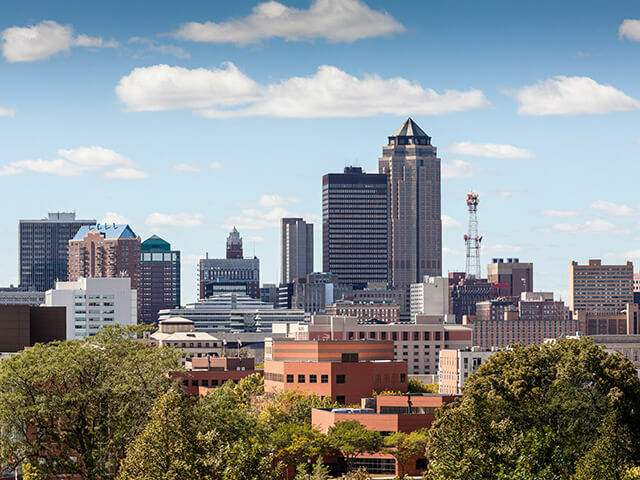 Founded in 2000, Terrus Real Estate Group is a full service commercial real estate company located in Downtown Des Moines, Iowa, providing value-added services to multi-national corporations as well as individual investors. We are knowledgeable and experienced in all aspects of real estate including brokerage, consulting, financial and investment analysis, development, property management, project management, homeowners' association management, building operations and maintenance services. 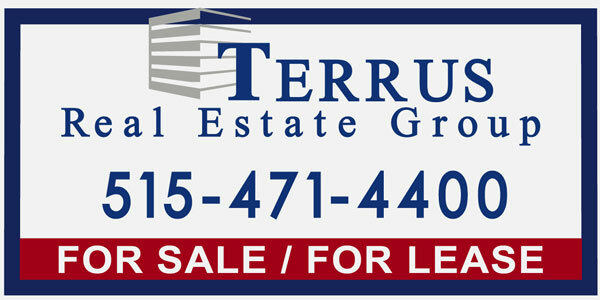 Terrus provides high quality service for transactions involving all commercial property sectors. We successfully represent clients in locating space to lease, listing properties for sale or lease, or in assisting clients in the purchase of properties. Terrus manages approximately 3.7 million square feet of properties for corporate and investment clients including office, industrial, retail, multi-family, warehouse, mixed-use, homeowners associations and common interest associations. 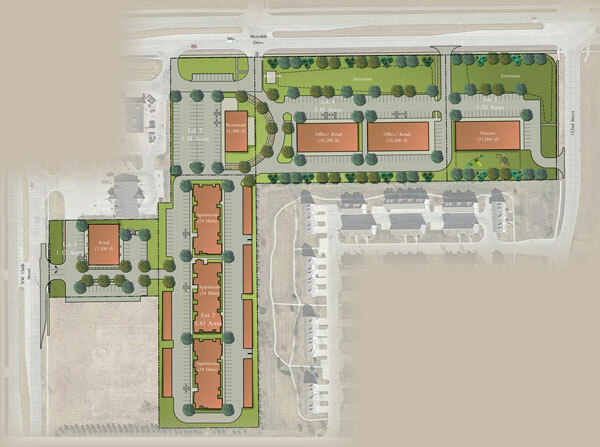 We understand each property owner has specific goals and objectives for their real estate portfolio and our focus is on assisting our clients in achieving these goals and objectives. We deliver services that are tailored to the owner’s specific requirements. 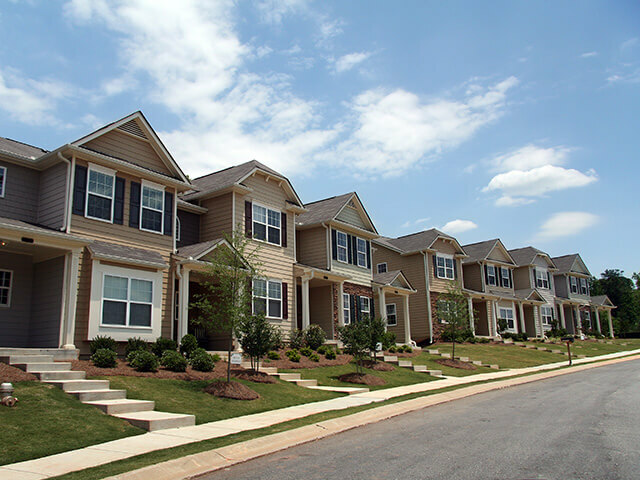 Terrus manages over two million square feet of Homeowners Associations which includes approximately 1,400 individual units. We have the experience to guide the Board with its governance and oversee the day-to-day management of the property. Our role is to improve the efficiency and effectiveness of the routine property related repairs and services to assist the volunteer board members. 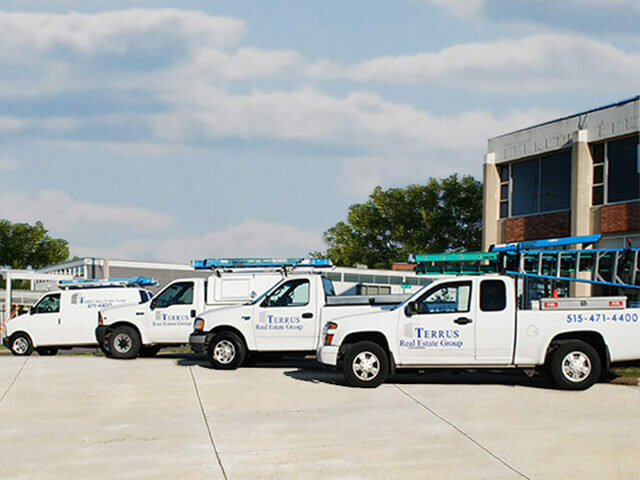 Terrus understands the need to be fiscally responsible and prudent in the management of our client's facilities and building equipment. While we have the ability to manage our client's facility with a full-service preventative maintenance plan, we can tailor a limited scope plan to fit our client's specific maintenance needs. Terrus provides expertise on business negotiations for a variety of contractual agreements and value add consulting advice to clients. 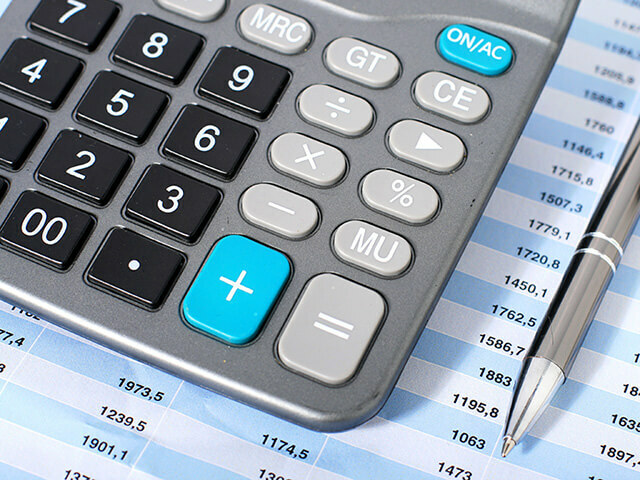 We provide clients with financial analysis with a multitude of scenarios and develop analysis models tailored to the perspective of our client's goals and objectives. We provide clear, concise and insightful decision tools for our clients to maximize their investment within their real estate portfolios. Terrus provides investment and development services to clients or investors on a fee basis or on a co-investment basis. We have the experience, expertise and capabilities to analyze and manage the due diligence process for a successful investment acquisition or new development.